A quarter of Mexico’s population lives below the poverty line. Children have to work to support themselves. It is difficult for them to combine work and school. Work is considered worthwhile for living whereas education is perceived as an additional financial burden. Therefore, the education of a child is not a priority, even though the law requires school attendance for children up to the age of 14. So why is the employment rate for children so high? 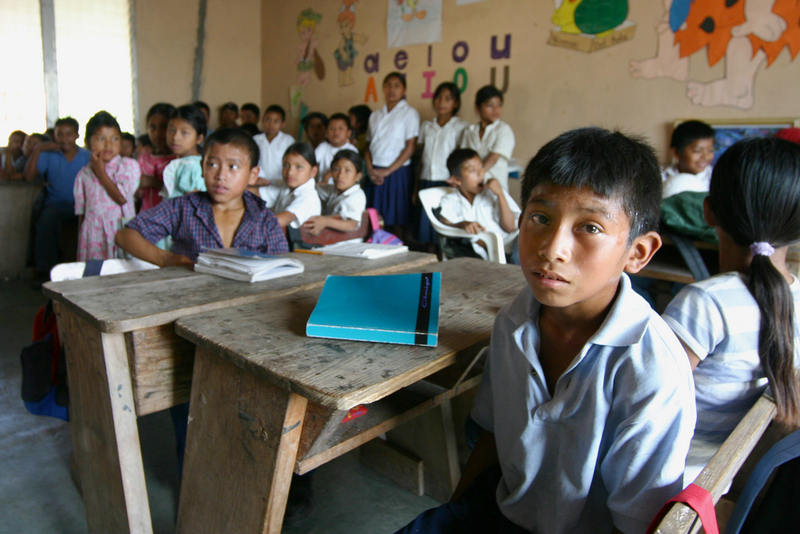 In theory, Mexican law has stipulated compulsory education for all children up to the age of 14 since 1993. This is despite the law: Article 2 of the Education Act provides that “everyone has the right to receive an education in fair conditions, or at least everyone in the country can expect access to the same opportunities and believe in the permanence of the national education system with the satisfaction of generally applicable requirements.” Although school enrolment increased from 57% in 2005-2006 to 69.4% in 2013-2014, this number remains low. This trend attributed in large part to historically high drop-out rates associated with a lack of incentives to stay in school and socio-economic reasons compelling students to begin earning an income at younger ages. And thanks to the government’s contribution for helping children to keep on going to school, the new ambitious goal is to increase enrolment up to 80%, and to reduce dropout rates by 9% by 2018. Unfortunately, there are two reasons for children being out of school: either they cannot finance their studies—because a good education is expensive—or in some schools, violence was reported. In both cases, children would rather work than go to school. According to the Ministry of Social Development, the problem is primarily economic. Exclusion, poverty, and inequality force children to interrupt their studies and the National Institute of Statistics and Geography estimates that food poverty has affected more families since the crisis. Unfortunately, some states are even more affected. In northern Mexico, nearly all children attend school, while the figures are much lower in the south. 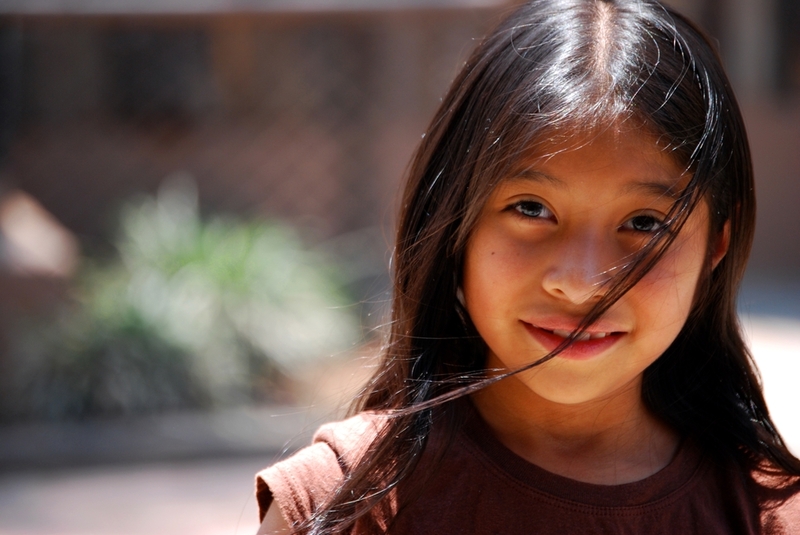 The regions most affected by agricultural child labor in Mexico are in the south with over 22% of children involved. North states of México are little affected. Therefore, the Mexican government’s efforts are to be welcomed but it remains that as in any country, the richest regions depending on their location are more favored and others are marginalized. Mexico’s commitment to the International Convention on the Rights of the Child offers hope for improvement. The Convention has compelled Mexico to protect children’s rights since it signed it on January 26, 1990; Mexico did not enter any reservations. The country has pledged to eradicate child labor by 2020. However, in 2016, with the rate of out-of-school children still very high, Mexico has evoked adverse economic conditions. A. TIMBERT, Mexique : 2,5 millions d’enfants travaillent tout en allant à l’école, http://www.actulatino.com/, June 16, 2015, open access. Instituto Nacional de Estadística y Geografía, http://www.inegi.org.mx/, consulted june 16, 2015, open access. UN, Convention of the Rights of Children, January 26, 1990, consulted September 26, 2016. OECD, country profile, 2014, http://www.oecd.org/mexico/Mexico-EAG2014-Country-Note.pdf, consulted september 30, 2016. INEGI, http://www.inegi.org.mx/, consulted September 30, 2016. Ley general de educación, http://www.sep.gob.mx/work/models/sep1/Resource/558c2c24-0b12-4676-ad90-8ab78086b184/ley_general_educacion.pdf , consulted September 26, 2016. Oxford Business Group, Education reforms march on in Mexico; https://www.oxfordbusinessgroup.com/overview/reform-under-way-implementation-education-reform-continues-despite-hurdles , consulted September 30, 2016.